An Oxford professor has warned that the world's only venomous primate is under threat from the pet trade. The slow loris is nocturnal and native to south-east Asia. It secretes venom from its elbows and mixes it with saliva resulting in a toxic bite. Dr Anna Nekaris, primologist at Oxford Brookes University, says growing numbers are captured for the pet trade. 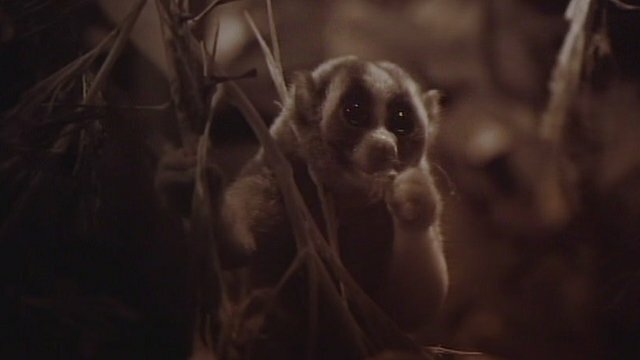 Dr Nekaris's work and the plight of the slow loris will be featured in the programme Jungle Gremlins of Java on BBC Two at 20:00 GMT.